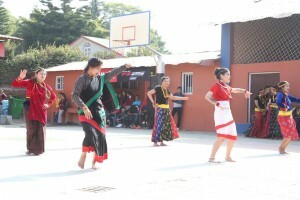 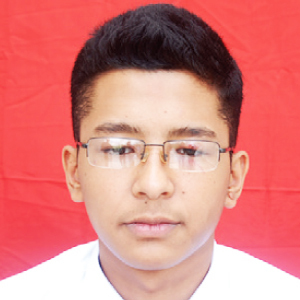 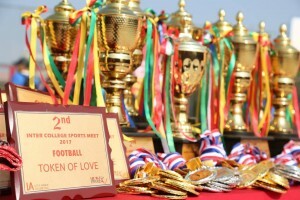 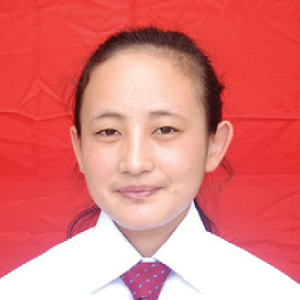 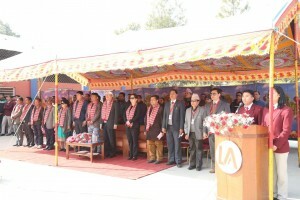 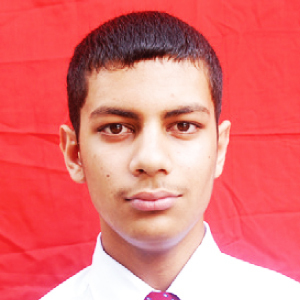 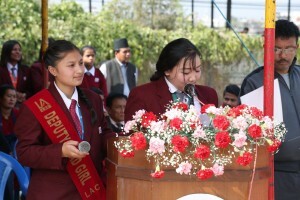 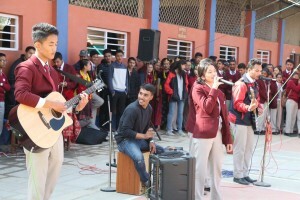 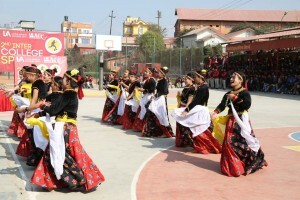 The week-long annual sports event was organized by Little Angels’ College 10+2. 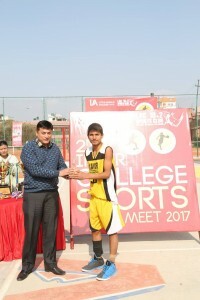 The competitive and challenging event witnessed a series of tough basketball and football matches between aspiring athletes from over 15 top 10+2 colleges of the valley. 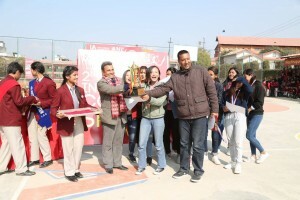 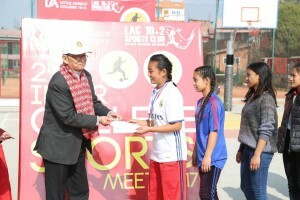 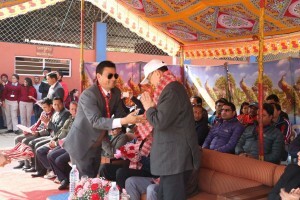 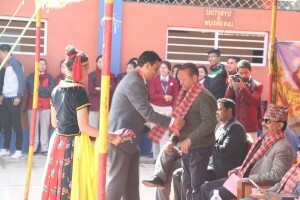 Chief Guest of the event Mr. Rabindra Joshi, Treasurer, All Nepal Football Association (ANFA), Guest of Honour, Mr. Dinesh Chandra Nakarmi, Coach, Nepal National Basketball team along with the dignitaries of Little Angels’ Education Group gave away the prizes. 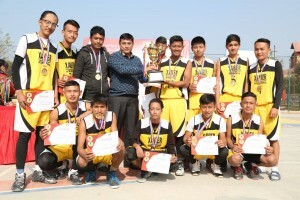 Xavier International College won the basketball tournament title for both the girls and boys category while Little Angels’ College 10+2 and Trinity International College were declared as the runners up in the boys and girls category. 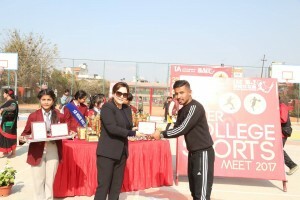 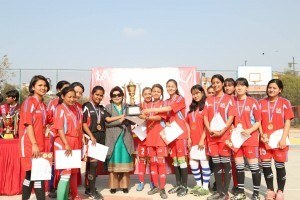 Sainik Awasiya Mahavidyalaya (boys) and Little Angels’ College 10+2 (girls) won the football tournament titles and Little Angels’ College 10+2 (boys) and Mega National College (girls) received the runners up title.